The news that the SABC 8 have been receiving death threats pose a clear and present danger to our democracy. We call on the SAPS and all other law enforcement agencies to treat these actions as a priority crime. Over the last few months we have witnessed several threats and attacks both verbal and physical against our journalists being carried out by law enforcement agents, university management, private security as well as students and other citizens. We have previously condemned such actions (read statement here ) as they too clearly undermine our democracy and the right of media to do their job and exercise the rights to freedom of expression. In the majority of instances, however, the attackers are known and are linked to on the ground reporting incidents. The threats and acts against the SABC 8 are being carried out by nameless and faceless thugs, who unwilling to take their views to court, seek instead to silence due process and our most fundamental rights enshrined in our constitution. The threats and acts against the SABC 8 should be of grave concern to every person in South Africa, precisely because they are linked to citizen’s rights to due process. That the victims are journalists and that those who are making the threats seek to silence media freedom is clearly an aggravating circumstance. On the most fundamental level is the reality that there are a group of citizens who seek to have a matter heard before our highest court, and for that, they are having their lives threatened. The acts speak to a violation of one of our most fundamental rights, the right to equality before the law, “Everyone is equal before the law and has the right to equal protection and benefit of the law. (2) Equality includes the full and equal enjoyment of all rights and freedoms.” SA Constitution Chapter 2 section 9. 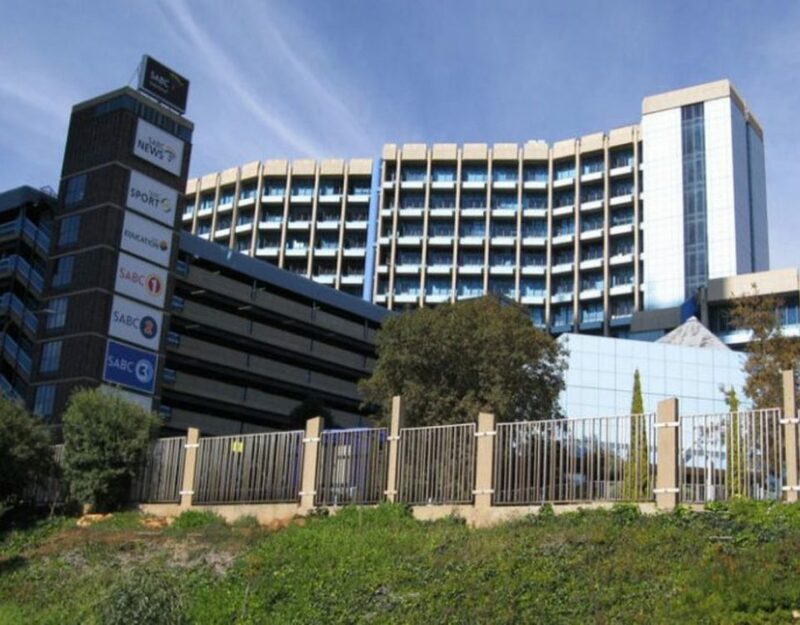 The death threats are egregious and we would have expected a similarly outraged and profound concern being expressed by the employer of the journalists, being the SABC. Instead South Africans have been asked to swallow a perfumed dollop of bile with the SABC statement being “our message is very clear that this is a matter of the police, if anybody receives death threats, they must just report the matter to the police and the police will know what to do, and this has got nothing to do with the SABC”. That the SABC feels these threats have “nothing to do with the SABC” show two things. Firstly it demonstrates how out of touch with reality the SABC management are to not see the clear link. 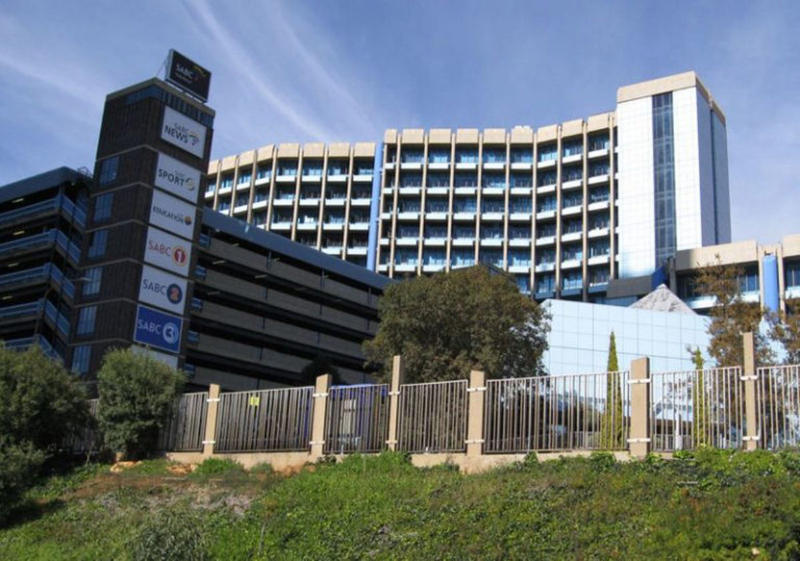 Secondly it shows citizens why they should have great cause for concern as to whether they should trust the SABC – for what possible reason can be given for the SABC not showing profound concern for the lives and well being of their employees? We have seen in small commercial media to large media houses, sometimes an over eager effort perhaps to protect the lives and reputations of their staff. Not so with the SABC. It is humiliating that the SABC has chosen this path. Be that as it may our focus must be on standing with the SABC 8 and ensuring that those who seek to deny our democracy learn that the people of South Africa will not be silenced. Accordingly, we call on the SAPS to ensure that they commit dedicated resources to combating and solving the crimes against the SABC 8 as a matter of extreme urgency and priority. We call on Parliament, the Minister of Communication to speak out firmly and unequivocally and cooperate in any manner they are able to with law enforcement to see that those responsible for the threats are identified and brought to book. We call on the SABC to reveal who authorised the Spokesperson Kaizer Kganyago to make the statement carried with the crass and embarrassing quote:” it has nothing to do with the SABC.” We further call on the SABC management to hold said person to account and ensure they are brought before a disciplinary hearing for bringing the SABC into disrepute for failing to act in a manner in accordance with the mandate of the SABC and the rights contained in our constitution. 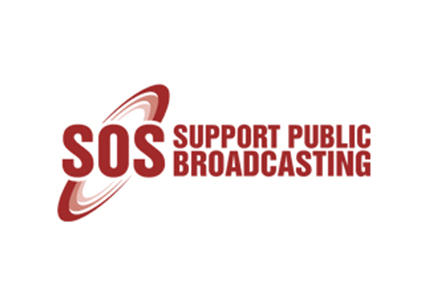 We call on the SABC to dedicate resources and pay for protection services for the SABC 8. We fail to see how or why a broadcaster that has prided itself on making a multi-million rand loss, that has prided itself on giving handouts to local artists and massive golden handshakes and pay hikes would not be in a position to support our journalists. Finally we call on all concerned people to express their support for the SABC8 on social media and condemn these threats to our democracy.